Tasting Note: On the nose snow pea, blossom, coriander, verve & purity. On the palate lemongrass, rock melon, fleshy, umami & lime. 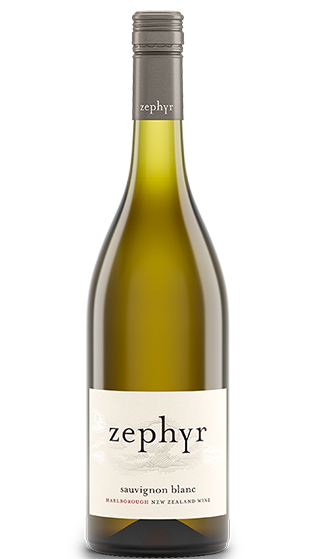 Ben describes this wine as having classic Dillon's Point sub-regional characters, ethereal and lifted but with a taut structural savouriness while showing the vibrant spectrum of their single vineyard with fruit energy and exquisite purity.